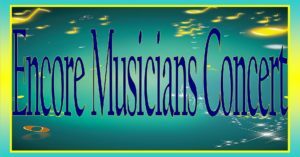 CVSM will present their Encore Musicians Concert on Sunday, April 7th, 2019 featuring over 100 community musicians aged 50 and older. This is a FREE event beginning at 2:30 PM at CAMS South Auditorium at 1151 McKinley St., Chambersburg. Cumberland Valley School of Music students comprise The New Horizons String Orchestra and The New Horizons Band. These ensembles are open to members age 50 and older through scholarship funding and support by The New Horizons International Music Association (NHIMA). NHIMA is a worldwide organization comprised of over 200 New Horizons groups whose 9,000 members are over the age of 50. Some played music during their school years and stashed their instrument in a closet or attic while the demands of work and raising children took center stage. Others dreamt of being a musician but never had the opportunity or the money to pay for lessons and instruments when they were school age. Both groups find themselves now at or near retirement with children grown and gone, fewer responsibilities, but just as much desire. The Penn National Harmony Singers is a volunteer group whose primary venue is reaching out to the Assisted Living Communities in the Chambersburg area. They present an hour long concert of music selections, one or two times each month, during the year. They also present an annual Christmas Concert for the residents of Penn National at the New Guilford Brethren in Christ Church. The group was formed over twenty years ago. Their goal is to brighten the day of the residents through music. 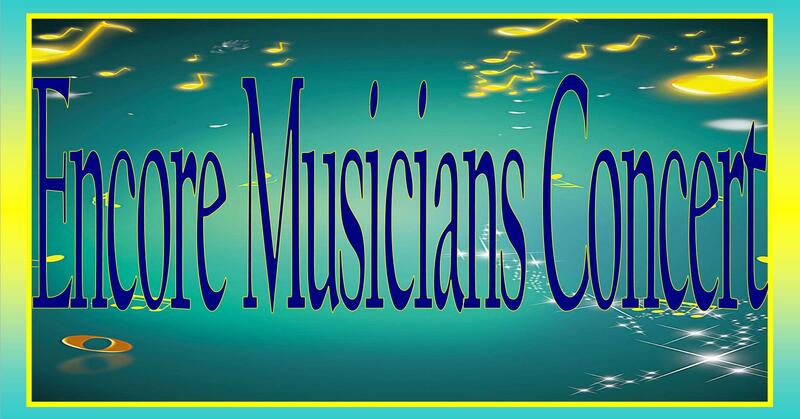 They number around 30 members that enjoy music and sharing their talents. Freedom Valley Chorus enjoys the love of singing four-part a cappella barbershop harmony and an enthusiasm for sharing this unique sound with private and public community audiences. They strive for consistent musical excellence through quality education, personal growth, joy, friendship and fun. In September of 2004, a small group of enthusiastic ladies who enjoyed singing gathered to sing in four part harmony with one of the group directing. In a short period of time they chose to share their time with others who may have the same interest and began inviting others to join them. The original group has expanded to a current roster of 31 members. The members travel from Hagerstown, Waynesboro, Mont Alto, Fayetteville, New Oxford, Shippensburg, Newburg, Orrstown, Carlisle, and of course a number are from Chambersburg. Freedom Valley Chorus became a charter member of Sweet Adelines International in June of 2007. Since that time the Chorus has entertained many audiences in south central Pennsylvania and northern Maryland and has competed each year at Region 19’s conventions in Ocean City, Maryland.